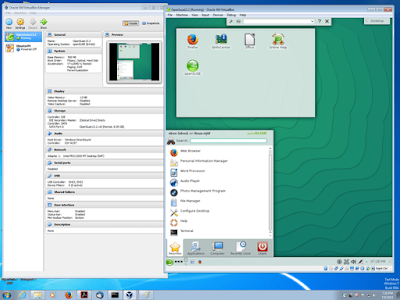 With a virtualizer such as VirtualBox, one can run software written for one operating system on another (say, Windows software on Linux) without having to reboot. Since the full performance of today's computers is rarely needed full-time, instead of running many such physical computers, one can "pack" many virtual machines onto a few powerful hosts and balance the loads between them. This can save a lot of hardware costs: e.g. by consolidating many servers into a few. 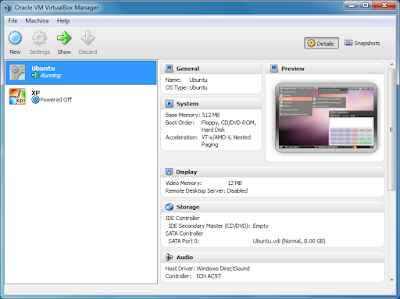 VirtualBox is unique on the virtualization market in that it also allows for consolidating clients onto just a few RDP servers, with full client USB support, while "thin clients" only need to display RDP data. 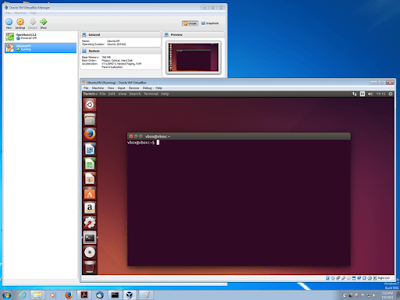 Especially with the use of snapshots?, one can mess with a computing environment by running it as a virtual machine. If something goes wrong, one can easily switch back to a previous snapshot and avoid the need of frequent backups and restores. 0 Response to " Oracle VM VirtualBox v5.0 With Extension Pack "